Eye and facial injuries can have unfortunate effects. 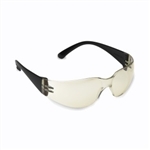 Keep your employees protected in the event an accident occurs. 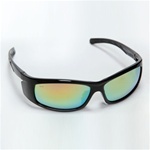 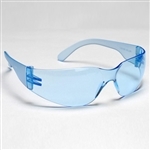 Eye and face protection is critical in a variety of industries. 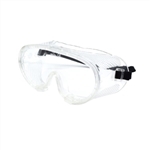 Industrial Safety Equipment offers eye and face protection equipment at prices to keep safety standards high and economical at your workplace. 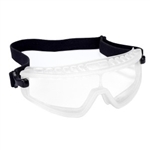 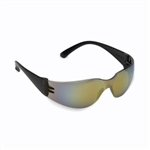 Our safety equipment includes all types of protective eyewear, faceshields, and headgear. 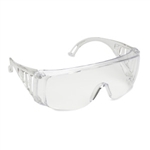 Workplaces are full of risks, including dust, smoke, sparks and debris floating through the air. 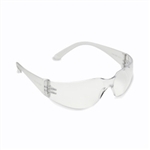 Industrial Safety Equipment offers eye and face protection equipment from leading manufacturers, including Cordova, Global Vision, Radians, Crews, UVEX, Jackson, and MSA. 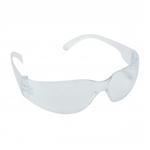 No matter what form of eye or face protection you need, rest assured that we carry long-lasting and quality equipment to keep your employees safe from potential accidents on the job.